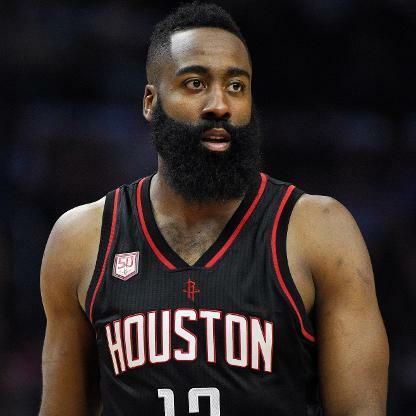 The Houston Rockets have clinched their spot in this year’s online betting NBA playoffs. So in tonight’s San Antonio Spurs vs. Houston Rockets matchup, it’s safe to say that the visiting team has more to play for. Let’s take a look at what kind of turnout the evening’s sports parlay odd are predicting for this Western Conference pairing. 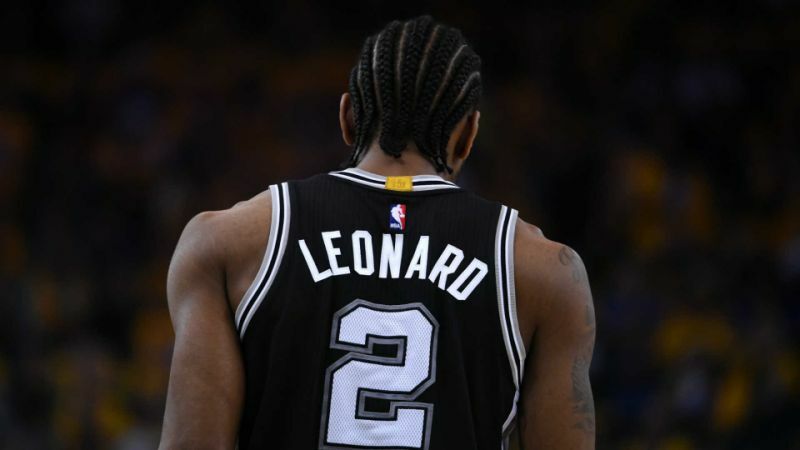 San Antonio has been struggling in Kawhi Leonard’s absence. LaMarcus Aldridge, Pau Gasol and Tony Parker have been giving it their best. Unfortunately, their best is barely good enough. The Spurs are currently ranked 7th in the Western Conference. That’s all thanks to their 37-29 record on the year. And while 7th might be good enough to make the playoffs, the season isn’t quite over yet. It goes without saying that San Antonio needs a valiant finish to the year in order to make the postseason. But since they come in riding a 2-game losing streak, it seems they also need a bit of a rebound to get there. Unsurprisingly, the Spurs have quite a disadvantage when comparing offenses. The reason being that San Antonio ranks 28th in scoring while Houston ranks 2nd in the NBA. However, San Antonio does have a statistical advantage on defense. Since the Spurs rank No. 1 in points allowed, they wield that advantage over every team in the league. Nevertheless, the Rockets should be able to overcome that difference without much sweat. James Harden leads the Rockets onto the court this evening. Harden has been having an MVP season and teammate Chris Paul is doing all he can to keep up. Thanks to their efforts, Houston comes into this evening’s matchup with a brilliant 52-14 record. That tally ranks them as the best team in the Western Conference, but only by a game and a half. But looking over tonight’s online betting NBA odds, it’s clear they think Houston is the best in the conference by a whole lot more. So, should bettors side with the Beard & Co. in this evening’s San Antonio Spurs vs. Houston Rockets matchup? All things considered, it’s hard to imagine the Rockets not getting it done at home. This will mark the third time the Spurs have faced the Rockets and Houston has won the previous two. Having said that, it’s clear that NBA bettors should stick with Houston this online sportsbook betting evening. Backing Houston is the only way to go this evening. Unfortunately there’s not much value in taking the Rockets on the money line. You could place a large bet to rack up some value or you could try the money or spread line. Sign up now to make an easy NBA prediction! Score Prediction: 113-99 Houston. The Rockets get it done at home and cover the spread. The TOTAL will be OVER this evening.